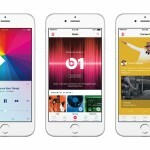 Just in case you missed it, Apple Music is launching on June 30. The run-up to this launch has seen quite a flurry of activity, with reports surfacing that independent music labels and even some major artists were boycotting Cupertino’s latest venture because there weren’t going to be royalty payments during the free three month trial period. 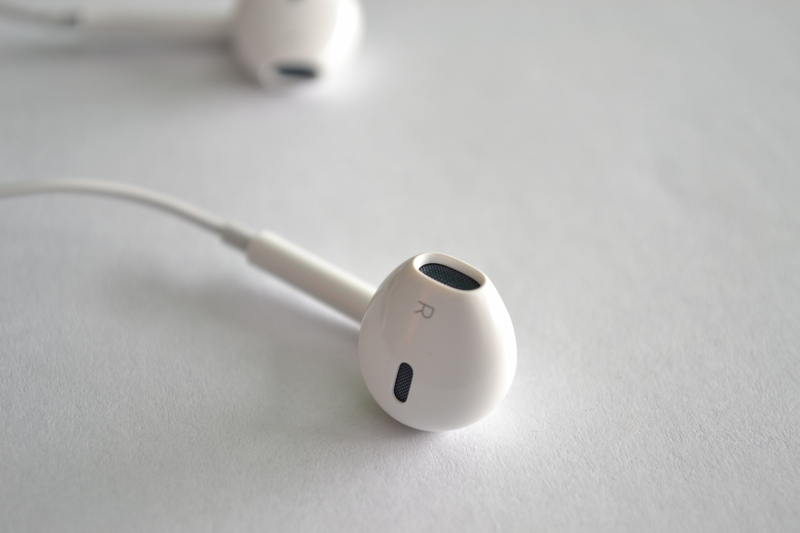 After a blog post from Taylor Swift, though, Cupertino reversed course and ultimately announced that Apple Music would pay royalties even during the trial period. The question, though, is how can you get Apple Music on June 30? 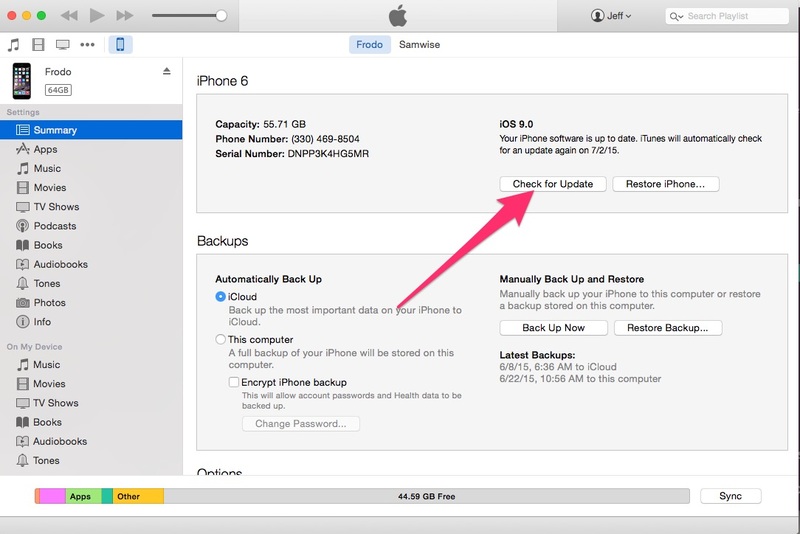 The first thing you’ll need to do is make sure you’re running the latest version of iTunes. On June 30, expect to see a new version of iTunes released to support Apple Music, so you’ll want to check for updates. 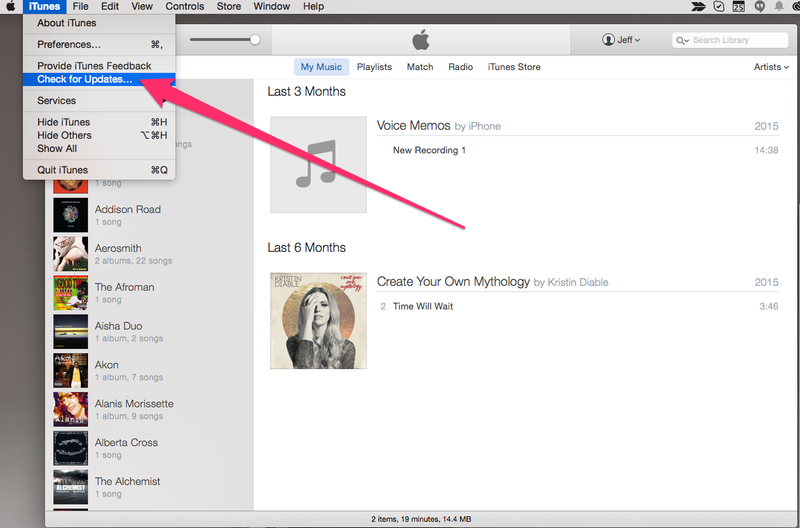 How you do this in iTunes depends on whether you’re running OS X or Windows. To check for updates on a Mac, you need to launch iTunes. From the menu bar at the top of your computer screen, choose iTunes -> Check for Updates. Then just follow the prompts to install the latest version. First, open iTunes and press the Control and B keys together if the menu bar isn’t showing. From the menu bar, choose Help –> Check for Updates. After that, follow the prompts to install the latest version of iTunes. Next, you’ll need to make sure you are running iOS 8.4, which will release on June 30 in time for Apple Music. While you can update iOS over the air (OTA), I don’t recommend it. I’ve seen many instances where updating iOS OTA has caused problems as serious as “bricking” the iPhone, rendering it completely useless. Instead, plug your iPhone into your computer and use iTunes to check for updates. Once you’re running iOS 8.4, you’ll find Apple Music in the native Music app, so you can sign up and enjoy your free three month trial of what may very well be the best streaming music service yet.